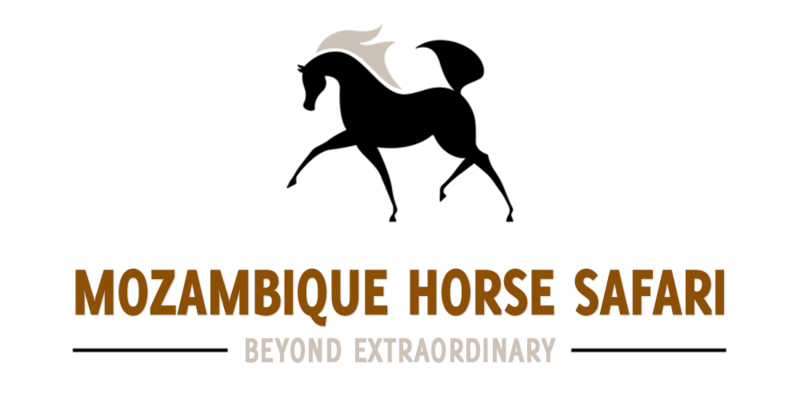 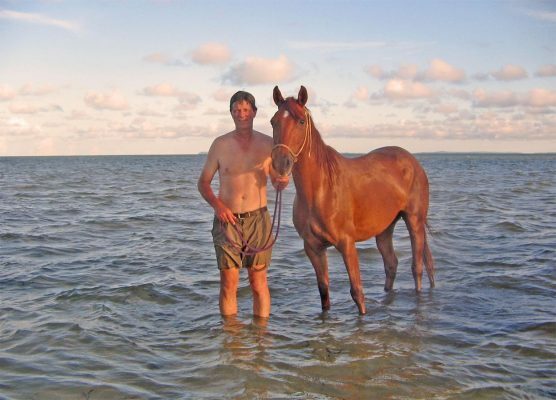 Pat & Mandy organised the rescue over a hundred horses in the Zimbabwean Land Invasion in 2002. 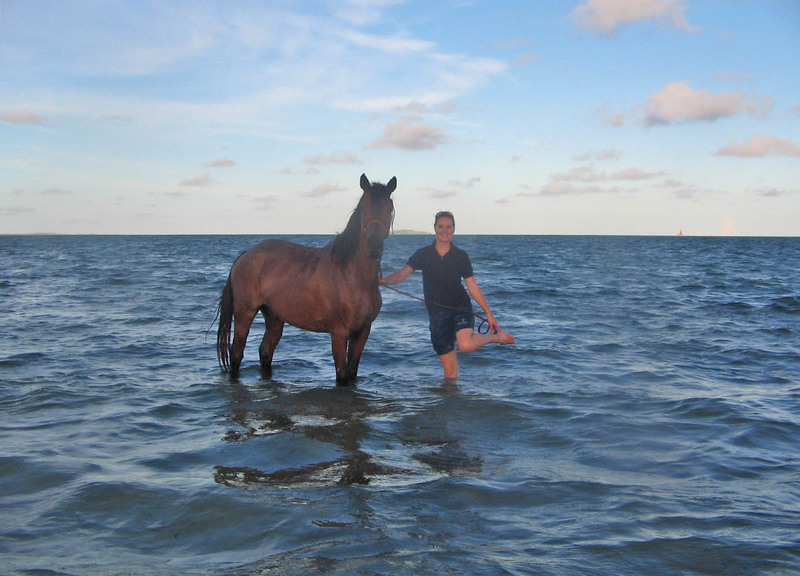 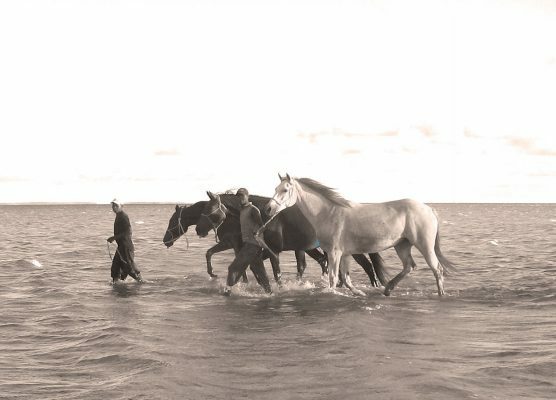 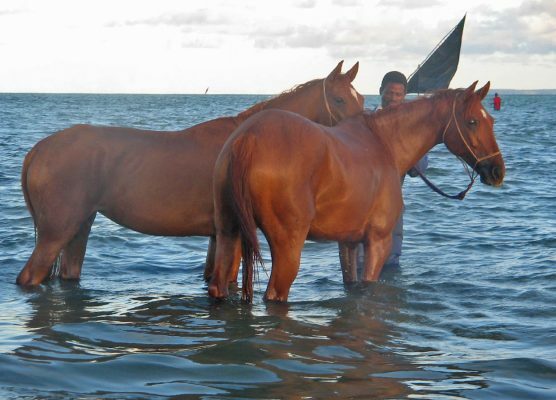 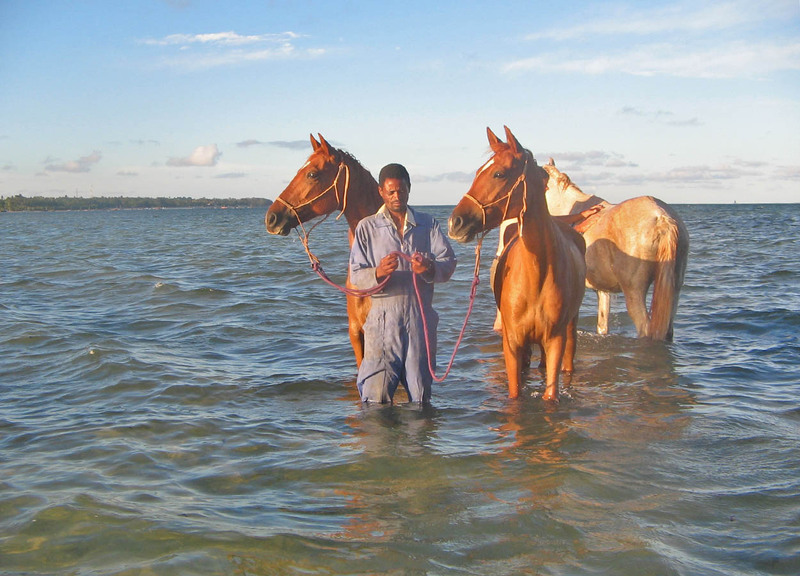 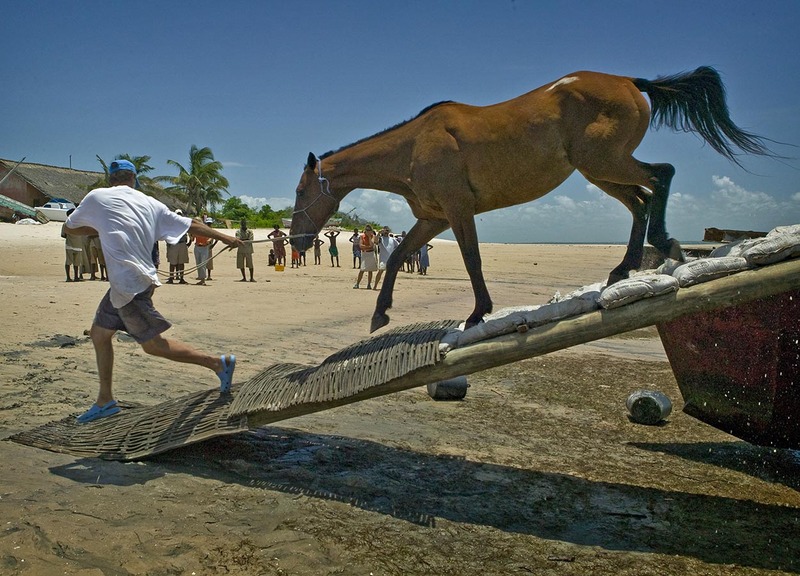 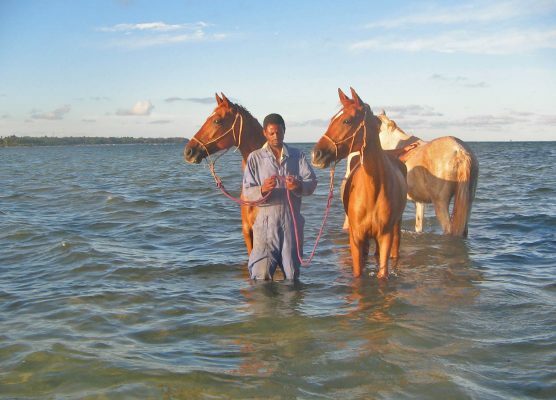 The pictures below are of the arrival of the first horses in Vilankulo in 2006 and the beginning of a dream. This gallery is dedicated to Pat Retzlaff’s dream that is still very much in the making.